Have you ever had questions about the Bible or wondered if it's truly God's Word? Has anyone ever asked you questions about the Bible that you weren't able to answer? 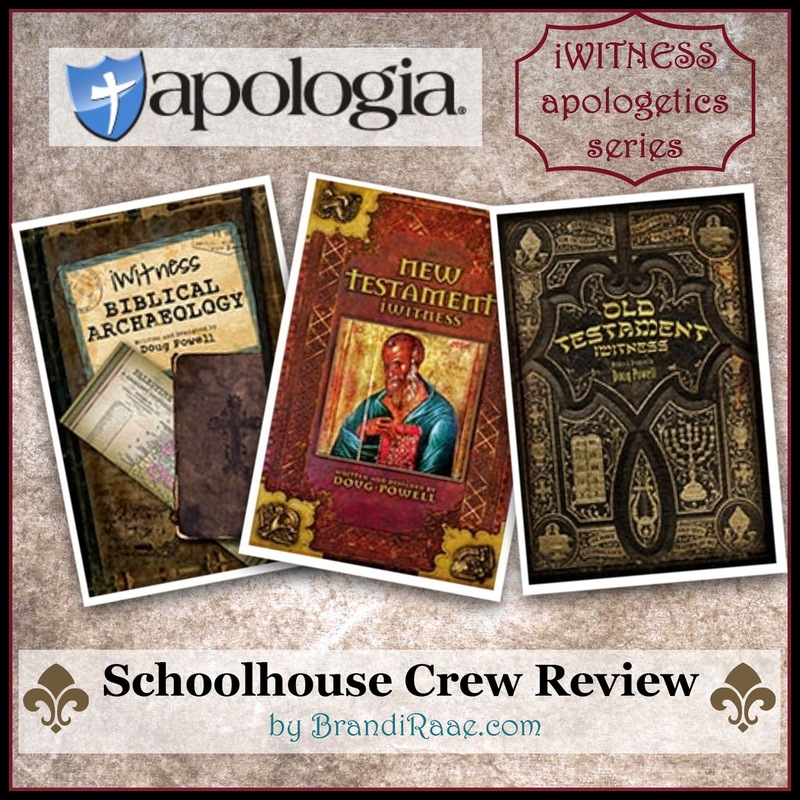 Well, if you'd like answers but don't know where to start or are turned off by material that's too intellectual, the following apologetics books that my family recently reviewed from Apologia Educational Ministries may be the perfect solution for you. 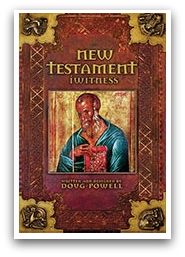 We received iWitness Biblical Archaeology, New Testament iWitness, and Old Testament iWitness. All three of these books are great resources that render strong evidence that the Bible is historically accurate and indeed God's Holy Word. 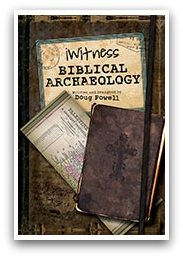 The books in the iWitness series are written by Doug Powell who received a Christian apologetics master's degree from Biola University. He used his training to write these books in order to provide answers to questions that he once had as a Christian and to provide answers to questions he needs to know in order to defend his faith. He also wanted to provide answers in an understandable yet interesting way without dumbing down the information. 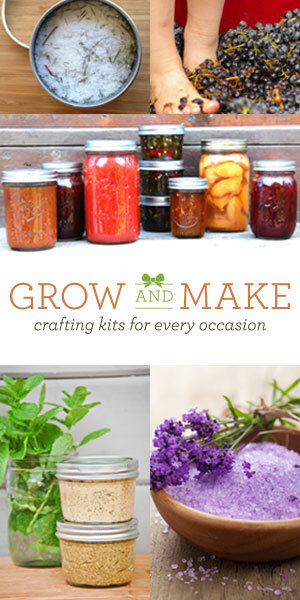 Readers like you and me (and our kids) get to benefit from all of his hard work! Mr. Powell has compiled the evidence in such a way that makes you feel as if you are the one doing the research yourself. All of the information appears to be written on different scraps of paper and text is presented in a variety of mostly "handwritten" fonts. Information is categorized by topic to make reading and processing the material easier, and the historical images and photographs really give each page a rich, authentic air. Each book in this series about 60 pages long. Why do certain books make up the New Testament? Who decided on which books to include? How do we know who wrote the books? How do we know they are accurate and haven't been changed over time? Everything in the Old Testament points to Jesus Christ, our promised Lord and Savior. Jesus often quoted from the Old Testament, also known as the Hebrew scriptures. As you can imagine, it's important for Christians to be familiar with it. I have grown to love reading the Old Testament. In my own experience, it's given me a better understanding of God the Father and Jesus, His Son. It helps me to see how freeing it is to not be judged according to the law. 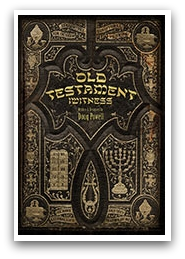 I've enjoyed learning more about the Old Testament through reading Old Testament iWitness. I was surprised to learn that there aren't very many O.T. 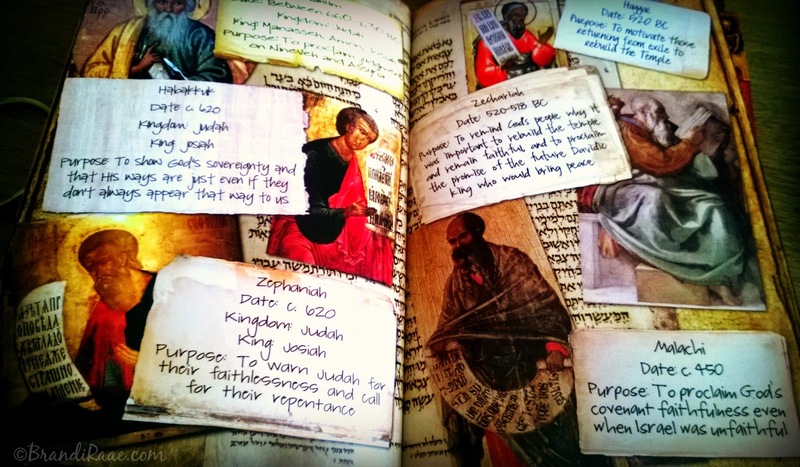 ancient manuscripts - you'll have to get the book to find out why! You will also learn which version of the Hebrew scriptures Jesus quoted from, the importance of the Torah, how the Jewish people could recognize a true prophet, what other books were important to Jews but not considered Scripture, and so much more. Towards the end, there is also a little bit of information regarding some archaeological finds and the New Testament. A timeline that shows early history, time of the judges, time of the kings, etc. 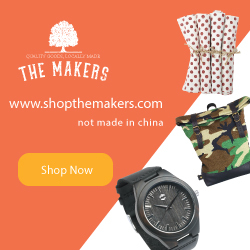 is also included. Since the Bible claims to contain actual historical events, it's natural to assume that archaeologists should be able to find physical evidence of things mentioned in the Bible. Thankfully, lots of evidence has been uncovered over the years, however, that still doesn't mean you can prove that the entire Bible is true. It does mean that you can trust the historical accuracy of the Bible which in turn can help us trust the rest of the claims in Scripture. I do appreciate that the author makes this clear in the introduction. So, what kind of biblical evidence has been found throughout history? iWitness Archaeology reveals lists of kings, nations, and pharaohs; tablets, clay prisms, and scrolls that record specific events; types of coins and other artifacts that were used during the time of Jesus; remains of what is believed to be Peter's house; and so much more! Do you know what's considered to be one of the most important archaeological finds in biblical history? Well, it isn't the burial shroud of Jesus, although I find this one the most intriguing. You'll have to get the book to find out the answer to the question and also to read about all sorts of fascinating discoveries! The Burial Shroud of Jesus? After receiving these books in the mail and looking them over, I decided not to use them as read-alouds. 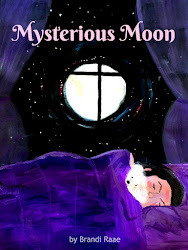 I felt that the information was too much for my 9-year-old, and because of the way the research is presented, I concluded that the books would make more sense if my boys and I read them on our own. So, I've read all three, my oldest son has read iWitness Archaeology and New Testament iWitness, and my middle son has read Old Testament iWitness. 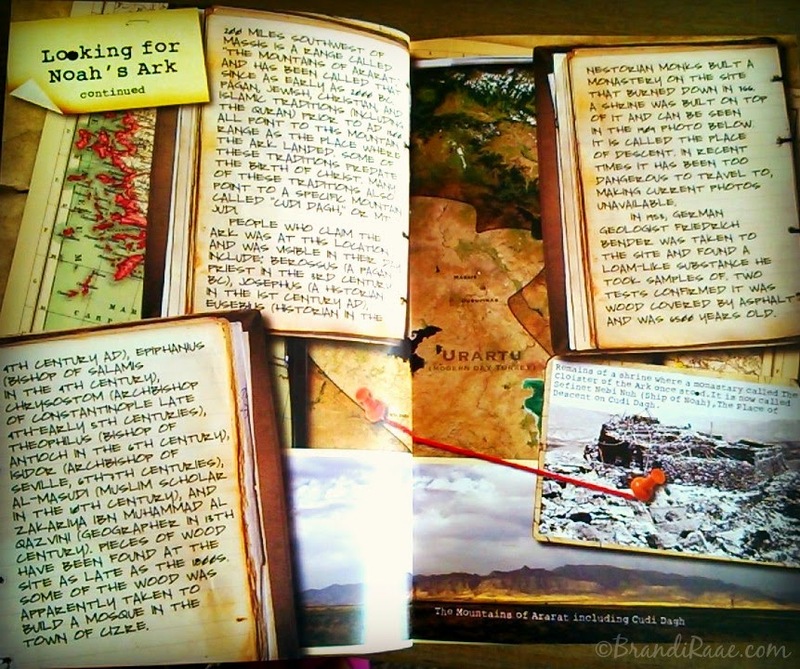 At first glance, the books seemed busy, but after a while the overall design grew on me. Now that I've read them all, I can say that I actually like the way the information is compiled. It's different and appropriate to the author's original intent - for readers to approach the text as if they are the ones doing the research. My boys did mention that a couple of the fonts were more difficult to read than others, but that they liked the information. My oldest and I really liked learning about biblical archaeology, especially about the mysterious burial shroud of Jesus. As a Christian, it thrills me when historical documents and discoveries provide physical evidence that back up Scripture. While I know there's no artifact or document that can prove that Jesus is the Son of God, it is exciting when archaeological finds validate historical events in the Bible. I wish the type of information in these books was the kind that stuck with me. It's not, so I'm glad my kids and I have these resources to refer back to when needed. 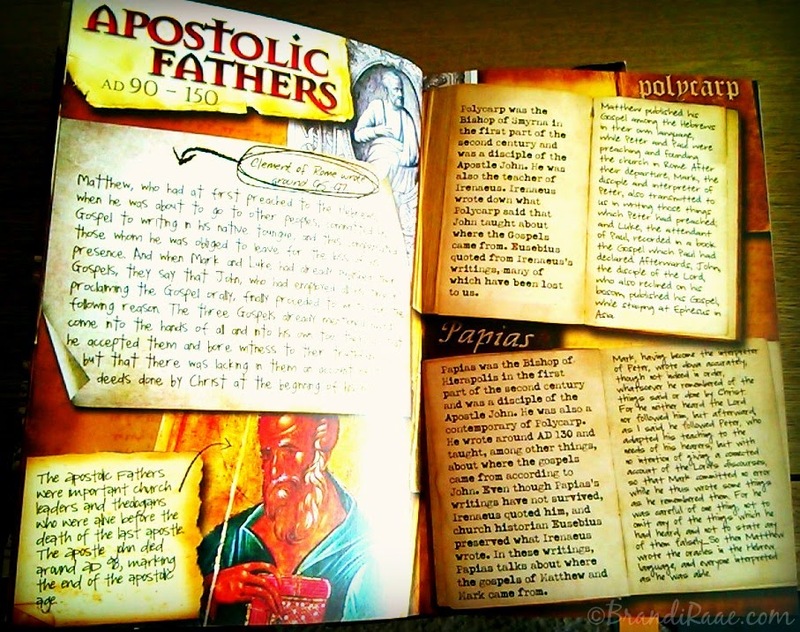 They're wonderful books to have handy in your "faith" library! Be sure to check out what other Crew Members and their families thought by clicking the banner below.